Mold is commonly found growing in basements, crawl spaces, attics and around plumbing in buildings. Mold needs a moisture source (moisture intrusion) and a food source (any cellulose material such as wood, paper, etc) to grow. The picture above shows extensive mold growth on drywall in a residential basement where it has plenty of both. Establishing containment is the most important step when it comes to mold remediation. No matter which area of your home or building we're working in we always seal off the space and cover floors using 6 MIL plastic combined with negative pressure created by using a negative air machine (or multiple if needed). This prevents cross contamination of airborne mold spores keeping the other areas of your home or building safe to be in while we're working. Containment structures differ from project to project. Some require a zip wall door, while others require more elaborate designs. Once containment has been established all mold impacted materials such as drywall, paneling, insulation, carpet, flooring, plasterboard, baseboard trim, etc. will be removed until evidence of mold growth is no longer visible. When a direct access to the exterior of your home or building is not available, all mold impacted materials will be properly bagged and sealed as to not cross contaminate the surrounding living spaces/rooms. Hard surfaced furniture such as hardwood, cabinets particle board, etc. can often be left in the space and treated provided the moisture and mold damage isn't too severe. Porous surfaced furniture such as couches, pillows, mattresses, etc. tend to harbor mold spores making them extremely difficult to successfully treat. And when needed we'll have a dumpster on site to properly dispose of these landfill safe materials. Once all mold impacted materials have been removed all surfaces such as walls, ceilings, floors, subfloor, joists, sheathing, rafters, furniture, etc. will then be HEPA vacuumed (if possible- contingent on size of space). HEPA vacuuming doesn't necessarily remove all mold biofilms. More often than not staining will remain. When necessary, grinding is used to remove stubborn mold biofilms while also reducing staining on unfinished surfaces such as joists in a basement or crawl space. Once all mold impacted materials have been removed and all surfaces have been HEPA vacuumed, all surfaces will then be treated with EasyDECON (via airless paint sprayer). This process neutralizes any remaining mold spores left on any left behind staining and also fills the air with a fog. EasyDECON breaks down the mold spore's protein coating neutralizing it entirely. It also breaks down into water and oxygen after 24 hours. 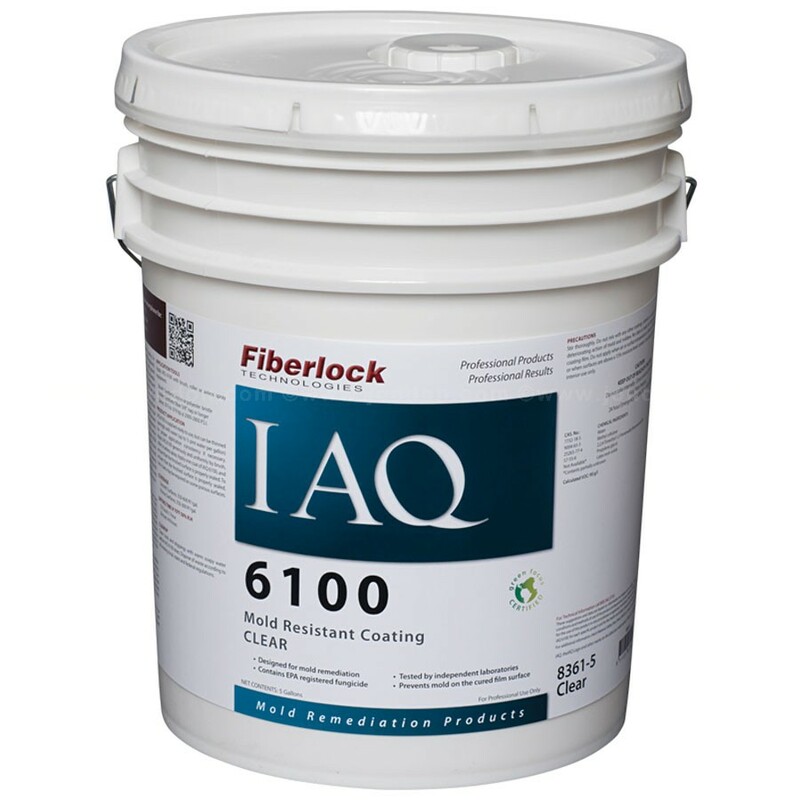 And when needed, Fiberlock's IAQ mold resistant sealer will be applied to unfinished surfaces such as sheathing, rafters, subfloor and joists (via airless paint sprayer) to provide a protective barrier against future mold growth. 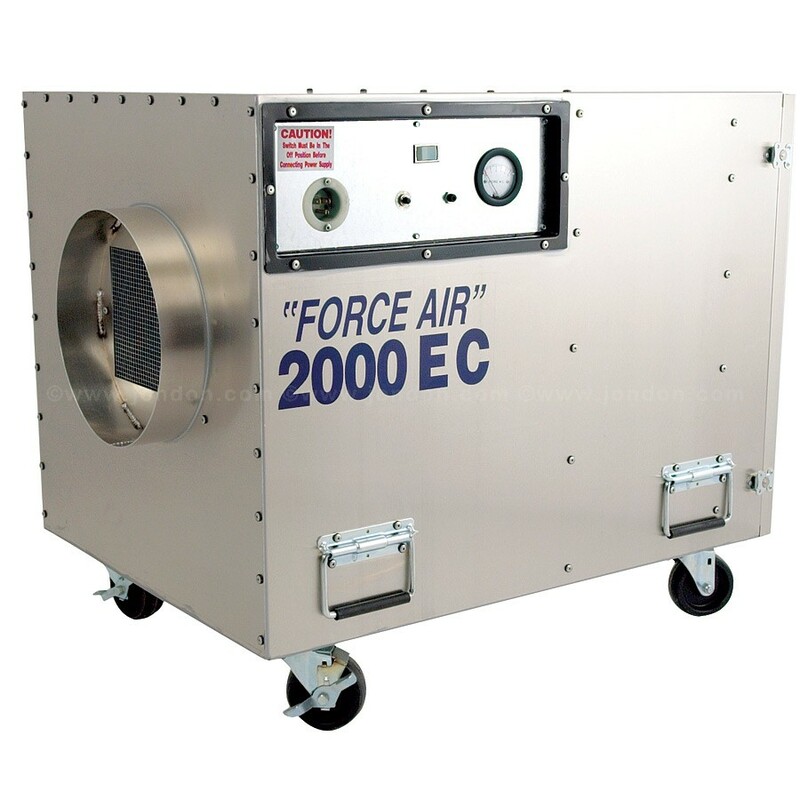 Following treatment, air scrubbers are then used to clean the air of any remaining airborne mold spores and spore fragments (generally left running overnight). The final step in our remediation protocol is clearance testing. We generally do surface (tape, swab) in unfinished spaces such as attics and both air and surface in the finished spaces of your home or building. 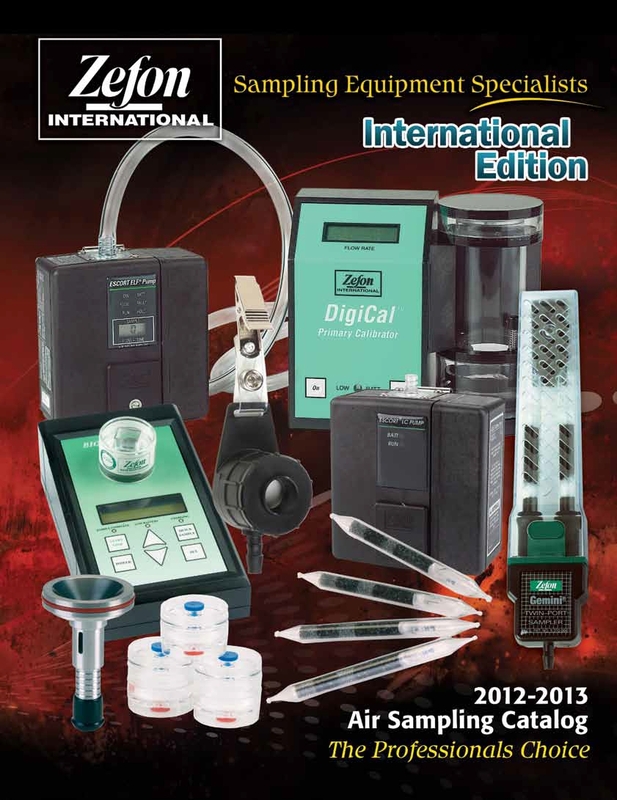 All samples are then sent to EMLab P&K (third party lab) for analysis. There standard read time is three business days. 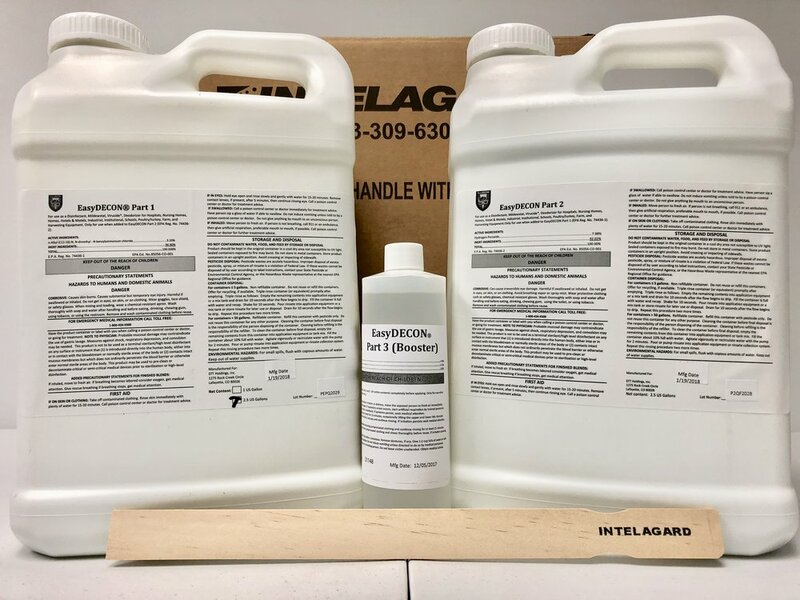 In the rare event that we receive unfavorable post remediation test results (elevated spare counts) the first time around we'll repeat the above protocol until desired/acceptable test results are achieved. WE GUARANTEE OUR WORK. Controlling moisture intrusion is most crucial when it comes to mold prevention. Many crawl spaces are built with unfinished floors/earthen floors. This enables moisture to penetrate your home, causing mold issues. The installation of 12 and 20 Mil plastic vapor barriers prevent this from happening, protecting your home or building from mold threats.